More than $9 billion was lost from phone scams in 2017, up from $7.4 billion in 2015, according to a company that tries to combat such issues, Truecaller. "Phone scams are one of the big problems right now," said Adam Doupe, associate director of the Center for Cybersecurity and Digital Forensics at Arizona State University. "They're much more effective than email scams." 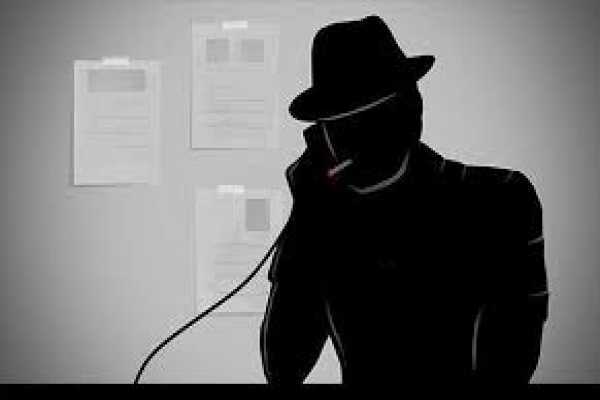 The growth of the phone scam is, in part, thanks to a new tactic these criminals are using that makes people more likely to answer their calls, and then trust them once they do.